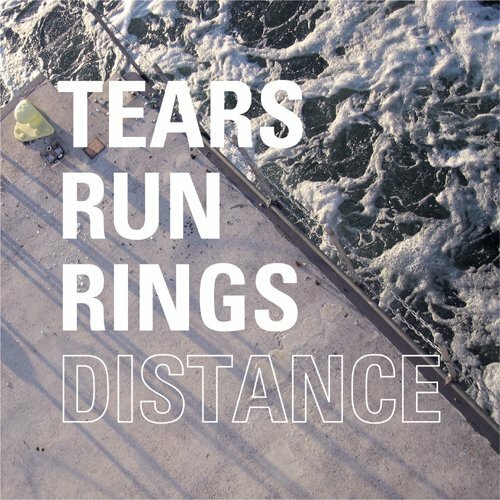 Your resource for all things shoegaze and dream pop: Interview: Tears Run Rings. Dwayne Palasek (drums). 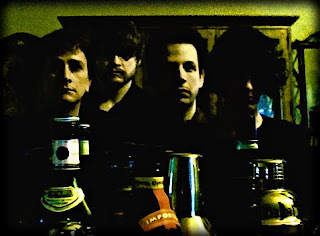 All living in different cities, the band mainly creates their music by sharing individually recorded tracks over the internet and building from there. 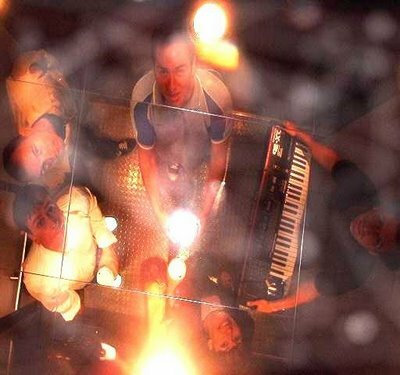 Tears Run Rings began garnering attention immediately with their blissed-out sound after their first release, A Question and An Answer EP (2007). Since then, they've only grown more prevalent in the dream pop scene, releasing two more highly regarded full length albums: Always, Sometimes, Seldom, Never in 2008, and Distance, which was just released in August 2010 (read Amber's recent review of the new album here). Their track "Mind the Wires" was featured in Gregg Araki's (The Doom Generation, Mysterious Skin) 2010 film Kaboom, which to this blog's mind is an incredible compliment, as Mr. Araki knows good music when he hears it, especially in the realms of shoegaze and dream pop. 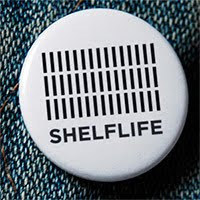 Matthew and Ed also run the record label Shelflife Records together, which includes releases by The Radio Dept. and Thieves Like Us. 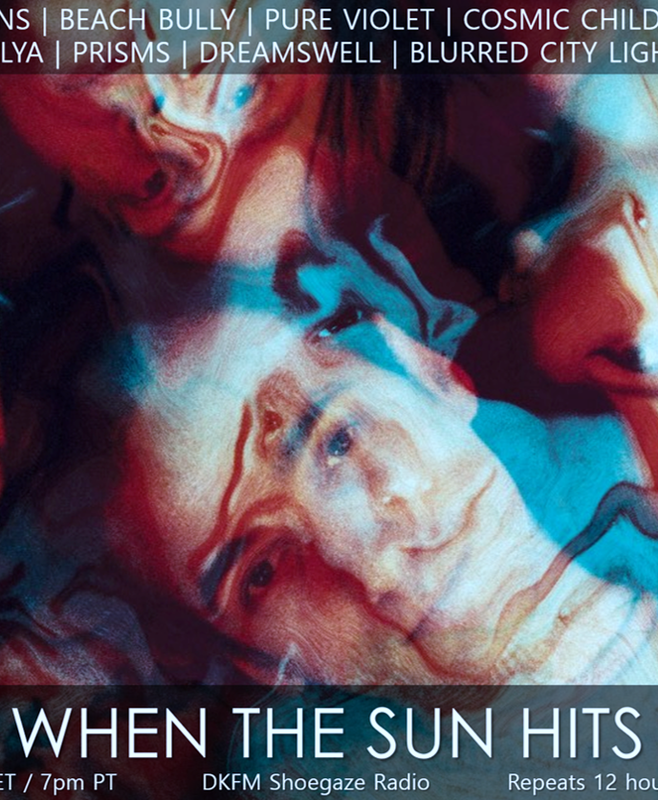 When The Sun Hits was thrilled to interview this band of so many talents, and hope you enjoy learning a bit about them as they should most certainly be on your radar! 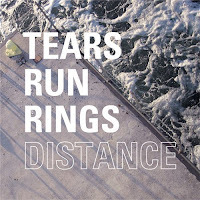 If you haven't heard Distance yet, it's an absolute must-own and one of the top records of 2010. Our next release is the LP version of Distance coming out on Deep Space Recordings/Disaster Club before the end of the year. This will be our first vinyl offering so we're really excited about it. We're also starting to work on our next batch of recordings for album three. Tour plans are on hold for this year as we all have too much life stuff going on. Ed and Laura just got hitched, and Matthew's getting married in a couple months. 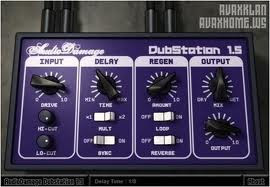 of our favorite plug-ins is "DubStation" by Audio Damage. We also use a lot of outboard gear to get our sound... Eventide Eclipse, Hiwatt Custon Tape Echo, Stone Machine Fuzz tops our list, but I think our favorite is still the Roland DEP-5. We love the older 16 bit digital reverbs. They aren't as transparent as the modern ones and we like how they add their unique color to sound. All the usual suspects... Pale Saints, Slowdive, Moose, Chapterhouse, Cocteau Twins, Lush, etc. 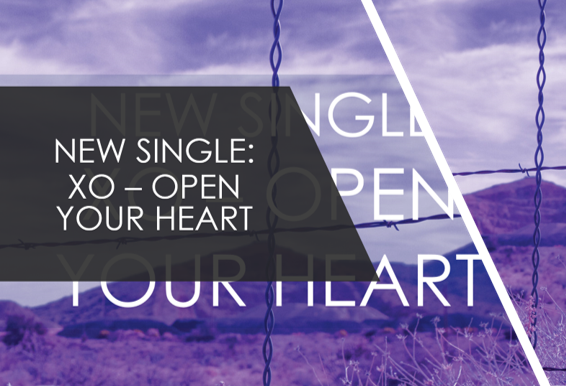 We grew up on this music, so it's deeply embedded in our hearts. Ed: I've been trying to read Electronic Music Synthesis by Hubert Howe, but we use it more to kill spiders in the studio. As for bands... Korallreven, Ceremony, The Radio Dept., Caribou, Epic45, Seeland, Benoît Pioulard, Malory, Keith Canisius, Foxes in Fiction, Nicki Minaj. Films: Urban Explorers: Into the Darkness (documentary). #1 If you're going to do something do it right. #2 When you do something, you better do it right. #3 If you've got the money, do it all the way. "Distance" is probably the album release of the year for me so far, so I was very excited to read this interview with the band here! It still amazes me that they work out of separate studios from around the country, but manage to put out an album that sounds so "personal" -- the kind of thing that generally can only be put together in those moments of close connectedness between people. The band members must have the ability to maintain that connectedness even across vast distances, judging from the beauty of their music. I must also say that the band not only creates amazing music, they also have amazing taste when it comes to the other bands that they themselves enjoy. Malory... *sigh*... I think I would cross oceans to see these two bands perform together, should that cosmic event ever occur.